Is the mass the same as a Sunday mass with extra stuff added, or is it different? What content is unique to a funeral mass? What happens at the burial beyond putting the casket in the ground? (In movies you always see what looks like another religious service there, but I don't know if that's accurate.) If there is a service of some sort, how does it differ from the mass? Where is the eulogy given (or does that vary)? Will visitors be asked to say something about the deceased at one of these services? Is it practical to skip the mass1 and go to the rest, or would that be "weird"? If it's practical, approximately how long after the announced start time for the mass should one show up to proceed to the cemetery? What are the cultural/social norms around interacting with the mourners? Are there specific things you should (or shouldn't) say or do, beyond what common sense suggests? For example, in Judaism we have a specific phrase of comfort that we say; is there anything like that? Are you supposed to bring a dish to the luncheon? 1 Because participating in, or appearing to participate in, another religion's service can be problematic. Is the mass the same as a Sunday mass.. Same basic format as Sunday mass, but read from a different part of the book. This is not part of the Mass and doesn't even necessarily need to coincide with the Mass for the Dead. It's pretty much the same as at any other secular(ish) event. A eulogy is not part of the Mass, the Mass is for the repose of the soul of the deceased, not to honor his or her life. That's entirely cultural and subjective. The only thing a non-catholic shouldn't do at Mass is receive the Eucharist. Beyond that, do what is comfortable. Chances are very good that over half of the people with you are cultural Catholics and wouldn't give a hoot if you sat through the whole Mass. One thing than is probably acceptable (at least in a traditional sense for those who are not fully accepted into the Catholic Church) would be to leave after the homily (or the eulogy). That way all you're hearing is the stuff you've probably heard before and all the stuff you're missing is the stuff you might feel uncomfortable either in participating in or visibly avoiding. So then you can mill around for half an hour or so and join the entourage to the cemetery when you see the casket being carried out of the church. What are the cultural/social norms around interacting with the mourners? Probably not (unless it's a funeral of epic proportions) this is usually handled by the ladies of the Parish who seem to have the uncanny ability to materialize tons and tons of food out of nowhere. more info on Funerals from the US Council of Catholic Bishops. Apparently, in extraordinary circumstances, non Catholic's can read at the Mass. Not the answer you're looking for? 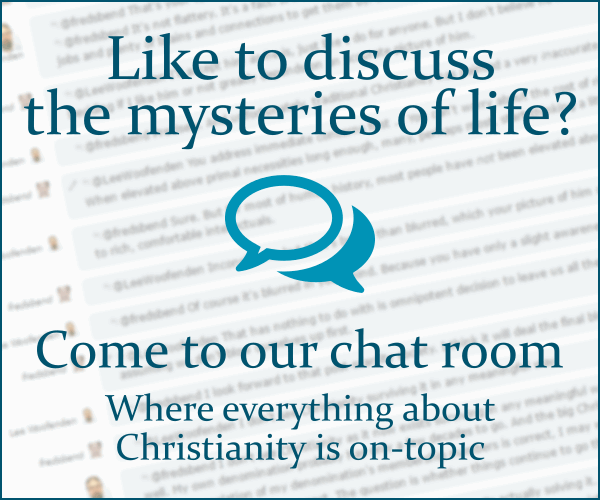 Browse other questions tagged catholicism burial or ask your own question. What is the official Roman Catholic opinion on Swedenborg? What should a Catholic know about Pilgrims Progress? From a Roman Catholic point of view, what should a Protestant chaplain do for a dying Catholic?